European rugby bosses have said they will apologise to Cardiff and Glasgow over the extraordinary kit clash. Both teams lined up in blue, with visitors Glasgow’s marginally the lighter. 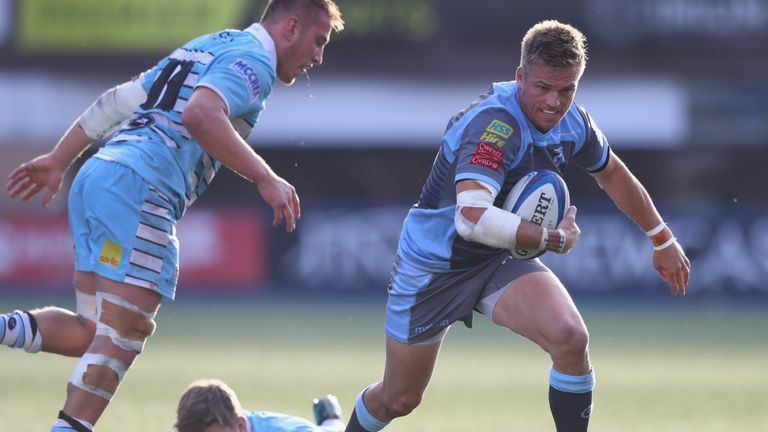 It’s situation Cardiff’s Gareth Anscombe said was a “disgrace”. In a statement, tournament organisers EPCR said: “EPCR has procedures in place for ensuring that playing kits for matches in its tournaments are distinctive, however, these procedures were not sufficiently followed through for last weekend’s Heineken Champions Cup, Round 2 match at Cardiff Arms Park.